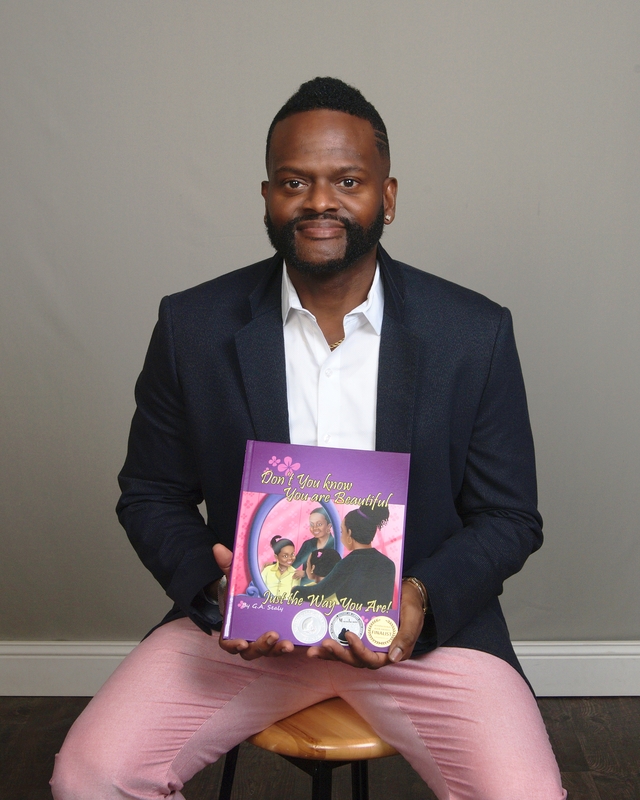 G. A. Sealy aka “The Translator for Children” because of his ability to transform complex concepts into fun, easy to read stories, is the recipient of 5 book awards for his Young Scientist, and I Love Me Series of books. G.A. has been recognized in Who’s Who in Education multiple times throughout his career as a STREAM and Health Educator in New York and Georgia. 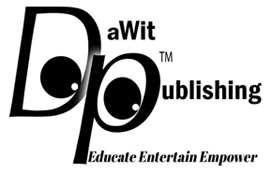 Also, the Creative Director for DaWit Publishing LLC based in Atlanta, he has been a featured author in various literary festivals throughout the country. He is also the Founder of K.I.D.S. (Keeping In Dynamic Shape) an organization dedicated to educating children & families about health and wellness.